Jacksonville is a wonderful tourist destination, situated on the north-eastern coast of Florida in the United States of America. Home to more than 853,000 residents, this beautiful city offers you exquisite beaches, gorgeous nature and stunning architecture. Jacksonville’s top attractions include Catty Shack Ranch Wildlife Sanctuary, Cummer Museum of Art and Gardens and Big Talbot Island State Park. Seize this opportunity to discover one of the many treasures of Florida, because cheap flights to Jacksonville are now available. 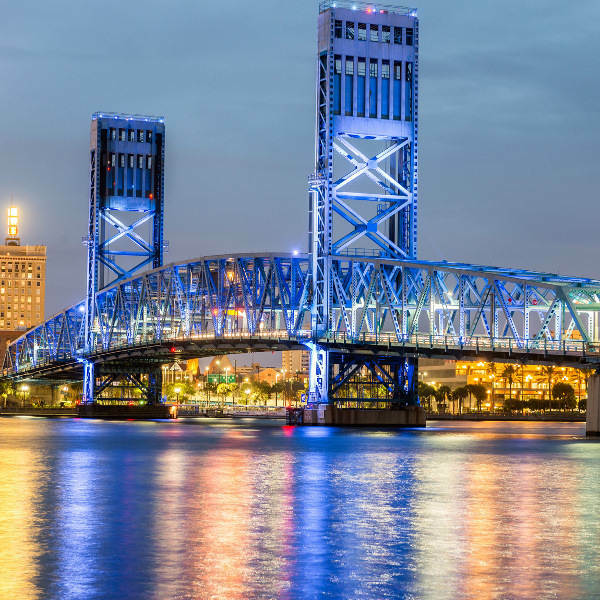 Jacksonville is the home of Jacksonville International Airport (JAX), a 15-minute drive or a scenic 1-hour, 32-minute bus ride from the city centre. One of Jacksonville’s main drawcards are its many appealing beaches. Explore them all and discover gorgeous scenes that are ideal for relaxing, partying and dining out with fantastic views. Take a walk and discover the beautiful and historic restored structures around Jacksonville (many buildings had to be replaced or reconstructed after the Great Fire of 1901). Some iconic sights include the Main Street Bridge and the Friendship Fountain. 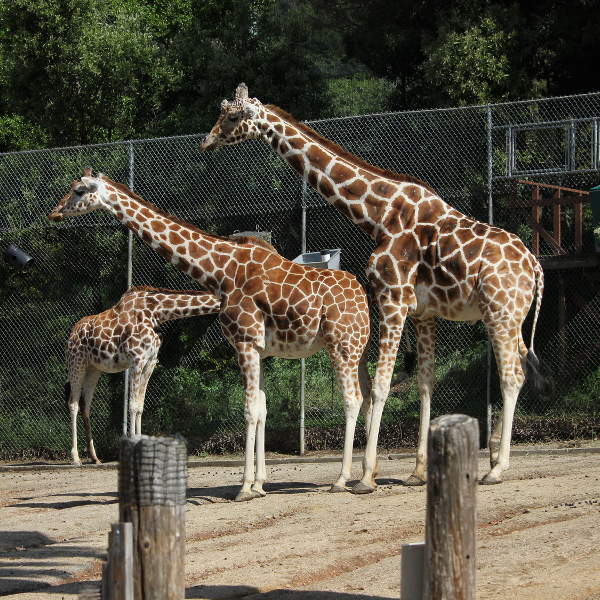 Get in touch with the natural world, by meeting all the creatures at the various exciting animal attractions in and around the city, including the Jackson Zoo and Gardens and the Catty Shack Ranch Wildlife Sanctuary. Avoid the crowds, high hotel costs and low availability of the summer (June – August) by visiting Jacksonville during the spring (March – May) and autumn seasons (September – November). During the spring, the tourists have yet to arrive, so you will have the guarantee of low hotel rates. If you choose to visit during May, book your hotel room well in advance, because the golf championships take place during this month. Autumn brings hot to warm days, guaranteeing you pleasant conditions to enjoy along with the low hotel rates. Towards the end of the season (November), the nights start to get cold, so be sure to pack extra layers of clothing. Major events that take place during the autumn include the Jacksonville Sea & Sky Spectacular (October), the Georgia vs Florida Football Game (October – November) and the Jacksonville Light Parade (November). Prepare yourself for a diverse holiday experience in Jacksonville, situated in the southern U.S. state of Florida. This scenic destination offers you its wealth of contemporary sights and sounds, along with a rich cultural and historical heritage and a passion for producing delicious cuisine. Explore this metropolis and discover lovely scenes, with the St Johns River running through the city and the magnificent Atlantic Ocean to the east. Added to this are the impressive architectural structures around this destination, such as Jacksonville Landing, Jacoby Symphony Hall and the Wells Fargo Center. Besides these outstanding man-made highlights in Jacksonville, you can refresh your senses at a huge selection of parks and gardens around the city, such as the Amelia Island State Park, the Big Talbot Island State Park, the Jacksonville Arboretum and Gardens and the Confederate Park. Animal lovers are in for a memorable time in this American city. Meet an array of interesting creatures at the various institutes available throughout Jacksonville, including the Catty Shack Ranch Wildlife Sanctuary, the Jacksonville Zoo and Gardens, the Wildlife Rescue Coalition of Northeast Florida and the Bird Emergency Aid & Kare Sanctuary (B.E.A.K.S.). The biggest highlight in Jacksonville, however, are its collection of gorgeous beaches. 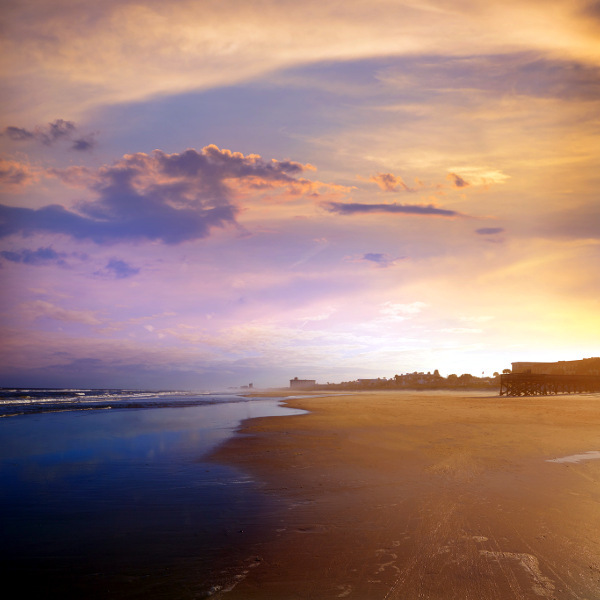 Enjoy breath-taking ocean views with strolls along the coast, have some fun in the refreshing waters of the Atlantic Ocean, or soak up the sun at these many coastal attractions, such as Jacksonville Beach, Atlantic Beach and Ponte Vedra Beach. Compare several airlines and book your cheap flights to Jacksonville online at Travelstart. • Stay alert and aware of your surroundings. • When walking the streets, project a confident image and walk with purpose. • Keep your handbag in front, close to your body and never leave it in the car. • Avoid showing large amounts of money or credit cards. • Always walk in well-travelled and well-lit areas. • Keep your car locked at all times and keep the keys with you. • Store all the items in your vehicle in the trunk/boot. • Never give money to beggars. If you wish to help, look up the social services in Jacksonville.